Wonderful aluminium A4 metal file with ring binder and cut out letters to hold store all your papers. 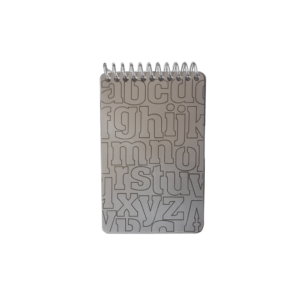 The modern A5 note journal to write down your thoughts with READ letters cut out of aluminium cover. 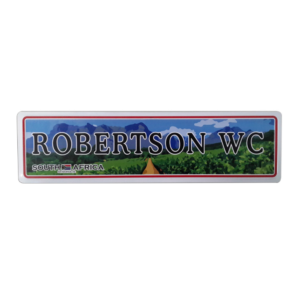 A contemporary aluminium bin with TRASH letters cut of the metal. A wonderful aluminium clipboard with designer printed finish & large jumbo clip to keep your papers, quote and notes safely in one place. A perspex clipboard with designer printed finish & large jumbo clip to keep your papers, quote and notes safely in one place. Keep your in order and have everything in one place with the desk tidy which has TIDY cut out of the aluminium. 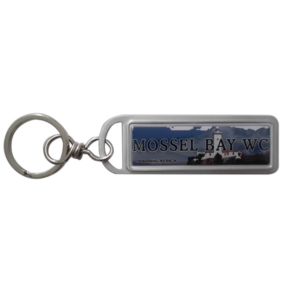 A wonderful looking file with lever arch mechanism finished off with designed printed letters to keep all your lose notes, quotes or sketches in one place. 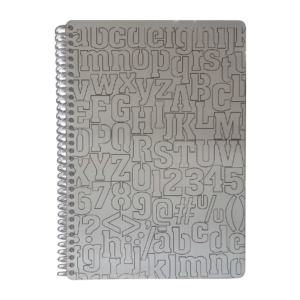 A wonderful looking file with ring binder attachment finished off with designed printed letters to keep all your lose notes, quotes or sketches in one place. 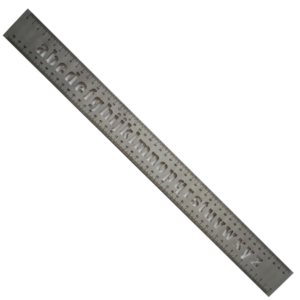 A 30cm aluminium ruler that measures highly accurately and also has a stencil letters to add style to words. 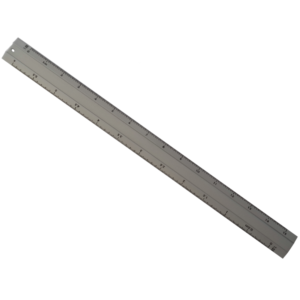 Bigger is always better, with a 50cm aluminium ruler & letter stencil combo. 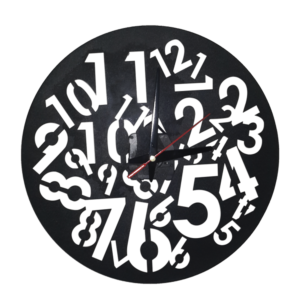 A useful & stylish A5 Journal to keep your thoughts and ideas in one place. Keep your current magazines in a single holder with the magazine holder that has MAGS cut out of it. 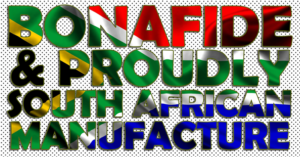 A pocket size note book ideal for travelling around & writting down brief notes or details. 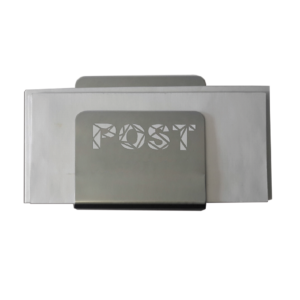 Keep your unopened post safely and in easy view with our envelope holder made from aluminium and POST words cutout. 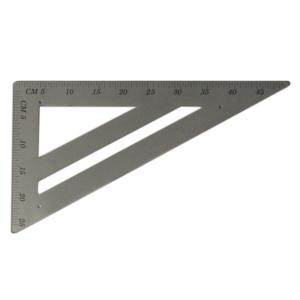 The aluminium architectural ruler, the most beloved tool to any serious architect. 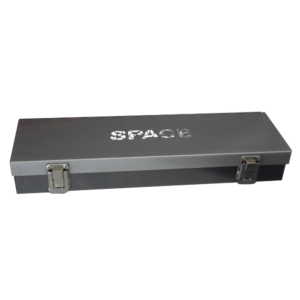 Store away your pens, pencil and any other items in the aluminium case with SPACE cute out of the lid. 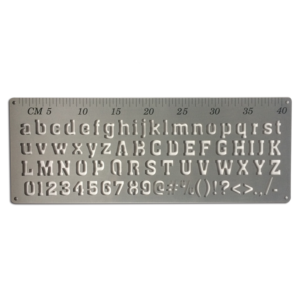 A stunning aluminium stencil with cut out letters & number as well as a 40cm ruler to assist in multiple tasks in and out of the office. Tissue box cover with The Architect theme printed on it, ideal for a desk or bathroom. Give your tissue box a new lease of life with a stylish aluminium tissue box cover. 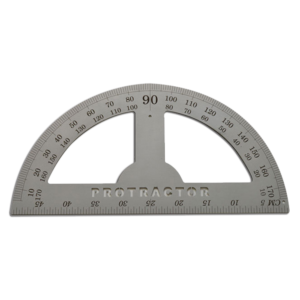 A large protractor with cut out letters makes for a lovely piece of wall art for the home, study or office. 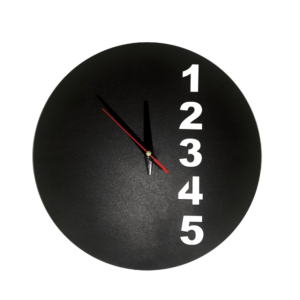 Useful wall art for any designer or architect that makes a wonderful statement in the home, office or study. 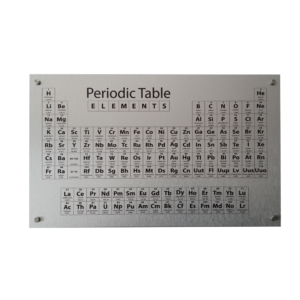 A stylish periodic table wall sign of chemical elements which is included with architectural screws to attach the sign to any surface.